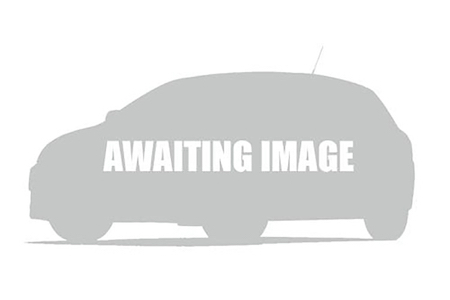 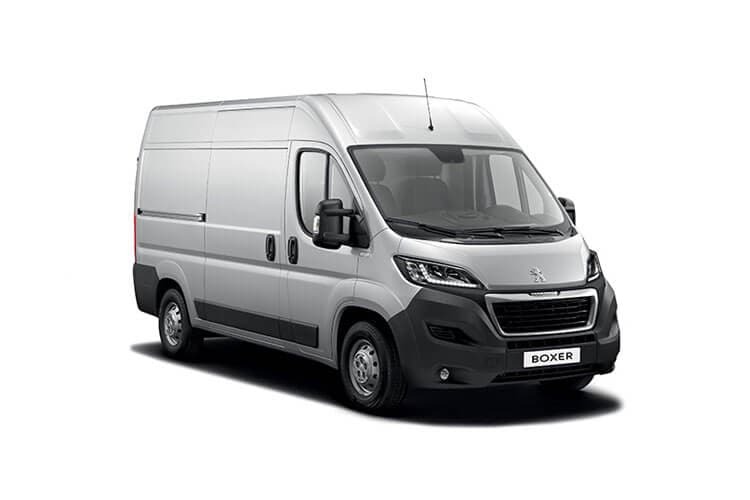 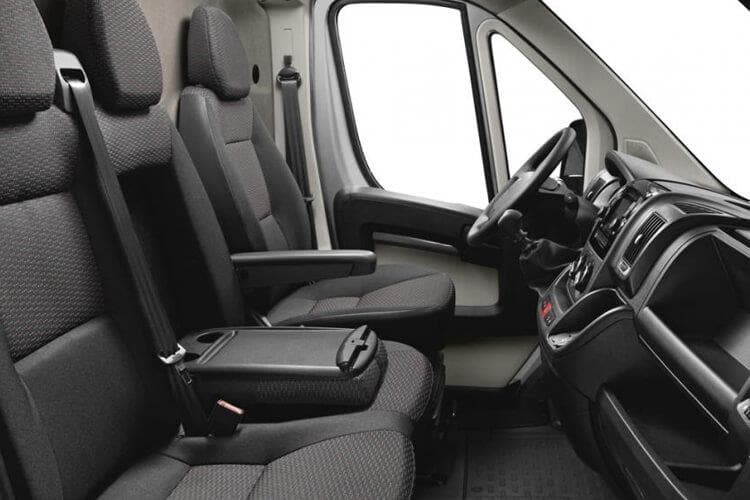 The Peugeot Boxer 335 L3h2 2.0 Bluehdi 130 Professional is available to lease from UK Carline. 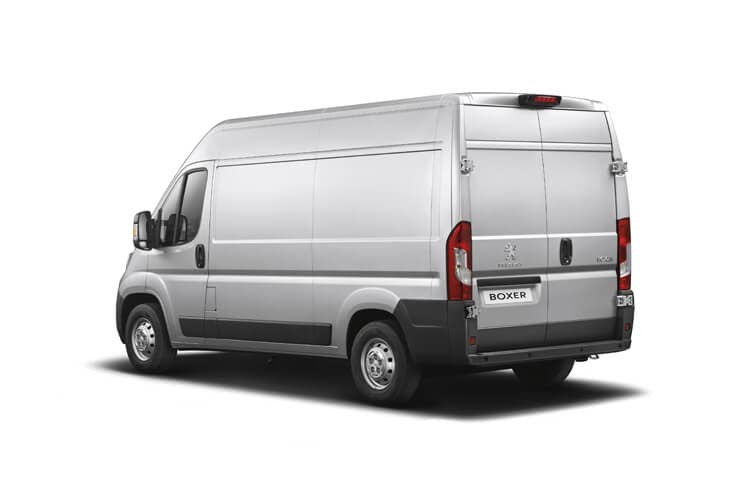 Lease a brand new van or specialist commercial vehicle from UK Carline on the terms that you require for your business. 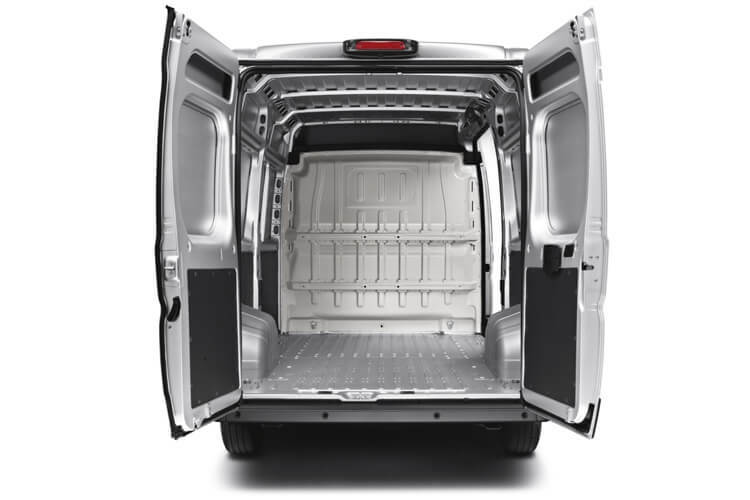 Simply click the "Enquire Online" button above and a member of our commercial team with call you right back and email you a full breakdown of your Contract Hire Deal or Finance Lease offer, they will answer any questions you have and help you make the right decision and benefit from the best van leasing offers available in the UK.